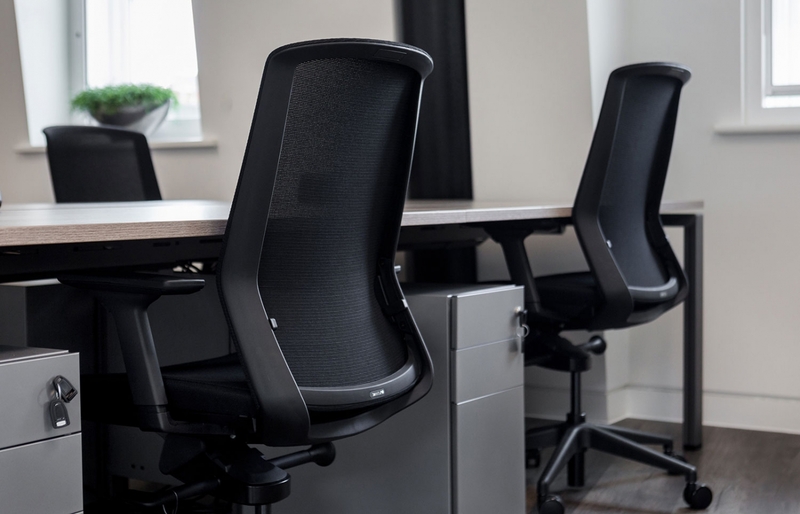 The J1 chair features an exclusive soft touch mesh fabric that adjusts to meet individual requirements and offer unparalleled lumbar support with unsurpassed comfort. 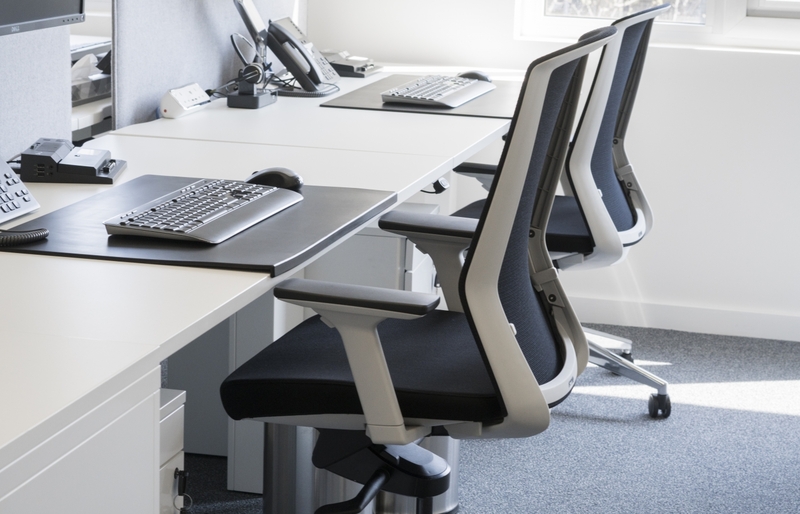 The sleek design makes for a stunning working environment. Features include a soft touch, multi-adjustable arm and multi-locking synchronous mechanism. 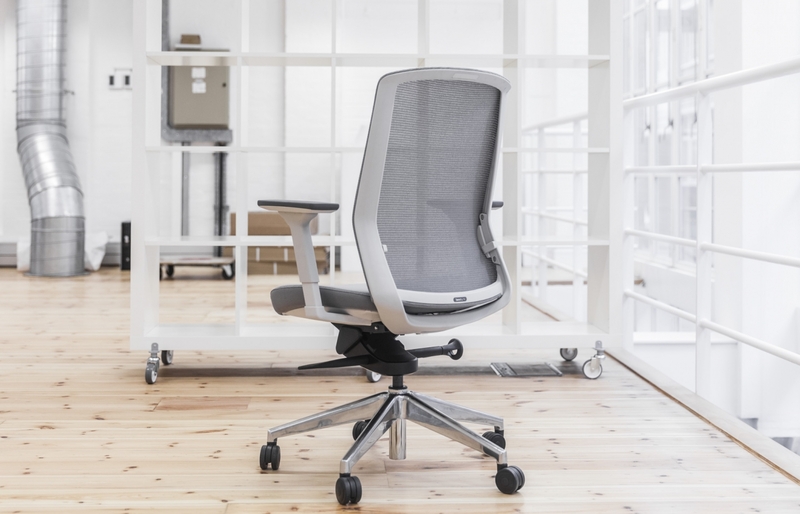 The J1 is the next generation of mesh chair. With a choice of black or polished base.